The figure of Peggy Guggenheim remains an icon even many years after his death. Her legacy has been carried forward with wisdom and foresight by the current leadership, which has been able to enhance her collection and at the same time build a strong bond with the territory. 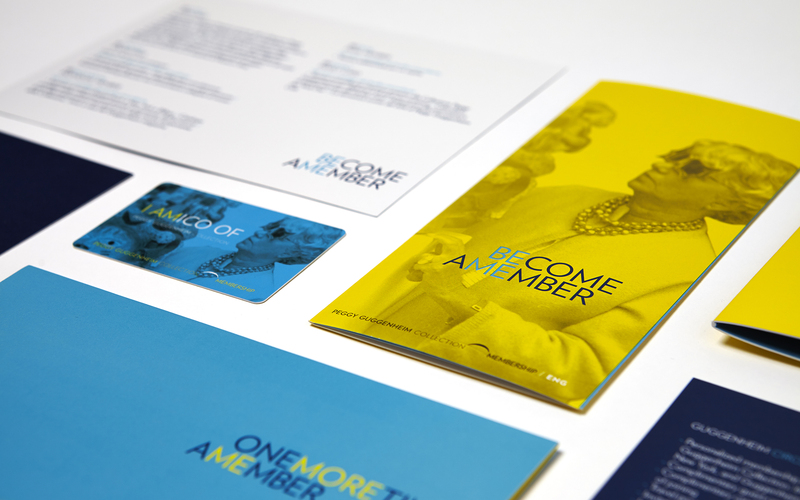 The 2016 membership campaign expresses the value of an institution that has evolved while staying true to its mission.